Your body requires a number of vitamins, minerals, and other nutrients to maintain optimal health every day. The eight members of the B-vitamin family (commonly referred to as B Complex) play vital roles in helping to keep your body functioning properly and looking its best. While a number of them can be gotten through a healthy everyday diet, they can also be gotten through daily supplementation as well. 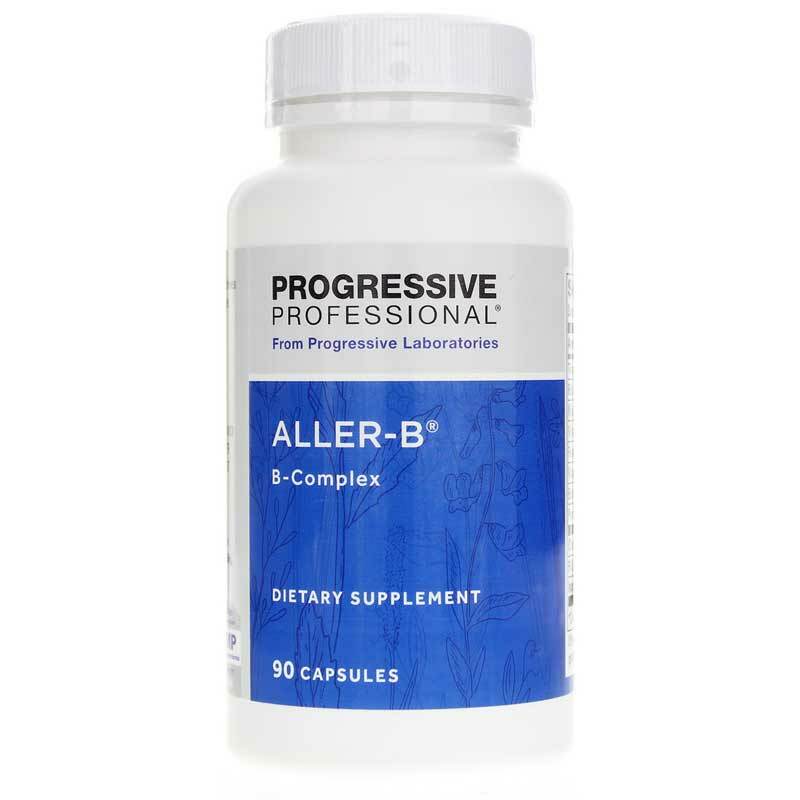 Progressive Laboratories' Aller-B comes in a capsule form that is easy for adults of all ages to swallow. 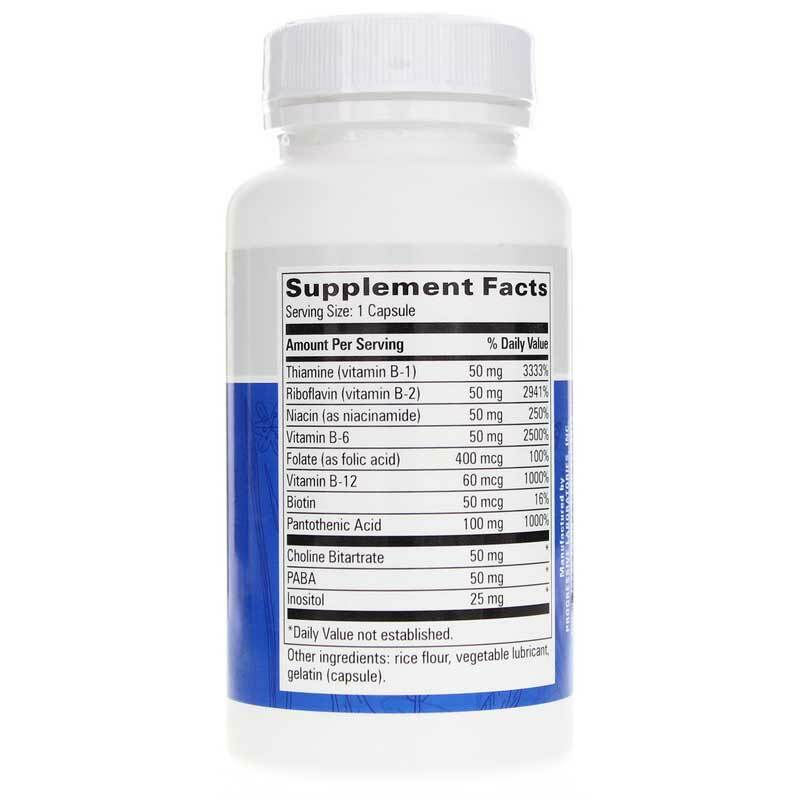 One capsule should be taken between one and three times every day in support of optimal overall health and wellness. Other Ingredients: rice flour, vegetable magnesium stearate, gelatin. 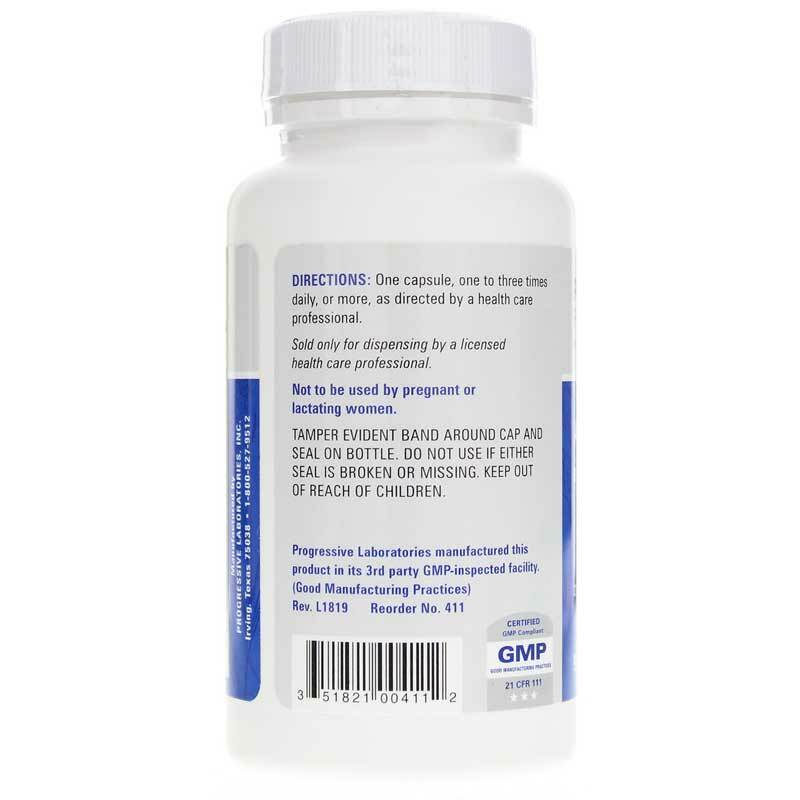 Adults: Take one capsule, one to three times daily, or more, as directed by a doctor.